Running a little behind friends, so I will hold off on our Q and A 'til next week. 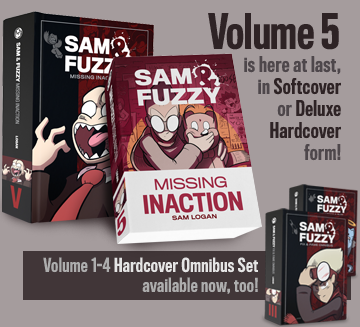 US readers: order Sam and Fuzzy swag by Dec 10th to get it in time for X-Mas with regular shipping! We return on Friday with a new comic and a new round of Q and A! As always, if you've got a question you'd like answered, just pop it in an email with "Q and A" in the subject line! 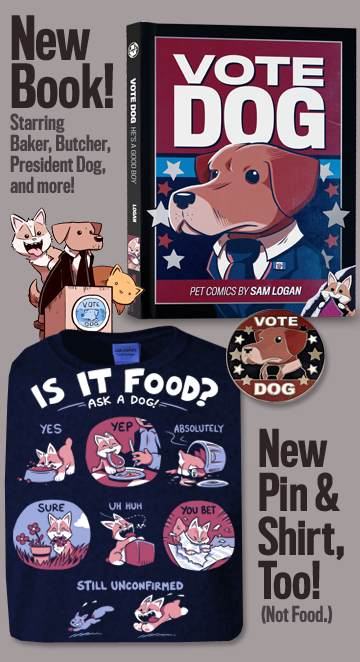 Americans: you have until December 9th to order Sam and Fuzzy swag with regular shipping and get it in time for Christmas! (After that you will need to resort to faster shipping methods.) We've got t-shirts! We've got books! 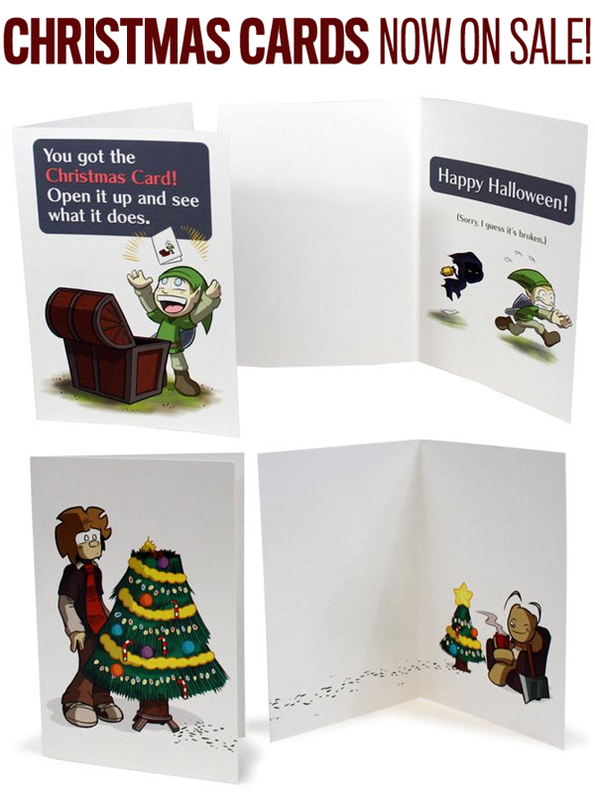 And we even restocked my Christmas Cards! Go check it out!